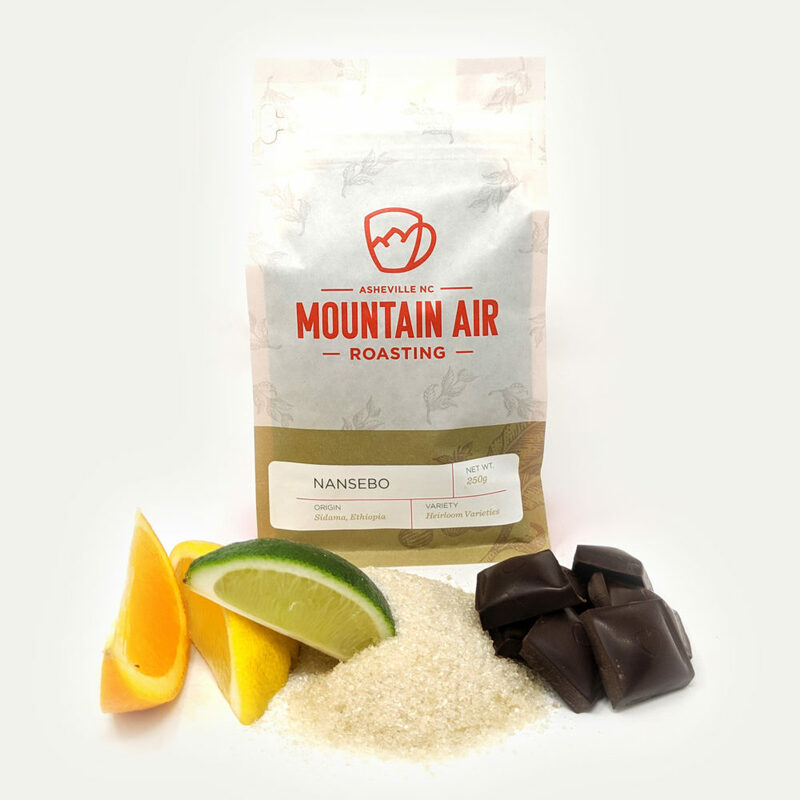 Our dark roast is a single origin from Colombia and an utterly satisfying cup of coffee. 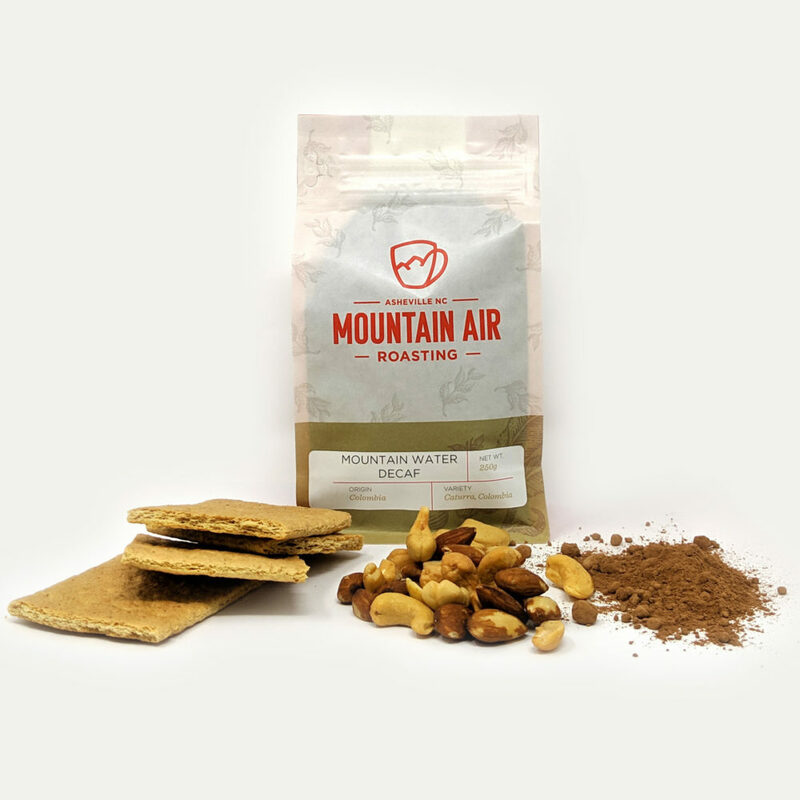 We roast it to the maximum depth without losing its body or creating “baked” off notes. 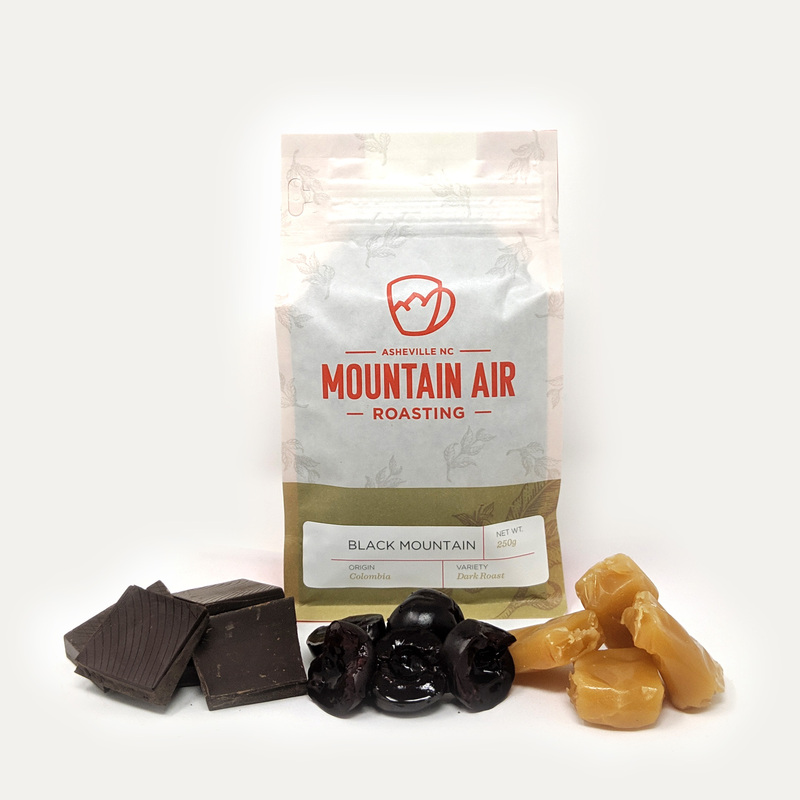 There is nothing difficult about enjoying Black Mountain, and it is our go-to crowd-pleasing cup. 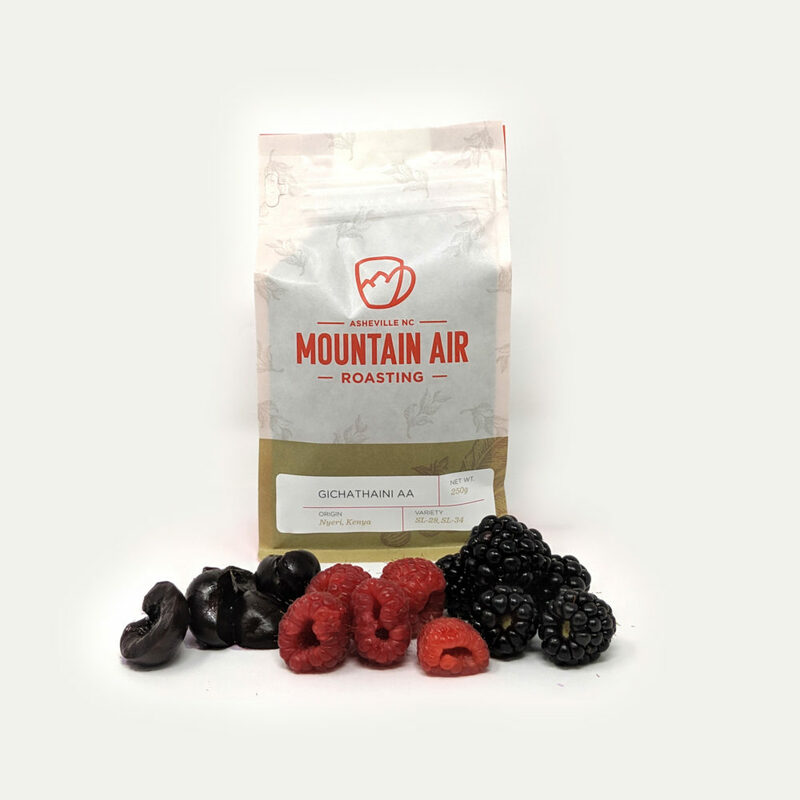 Black Mountain is also our easiest to dial in coffee for espresso brewing and highly recommended in that style.